Joe Giordano is a lifelong resident of Delaware. He attended Salesianum High School (1990), the University of Delaware (B.S. 1994) and Widener University School of Law (J.D. 2000). After graduating law school, Joe became a Deputy Attorney General with the State of Delaware where he prosecuted criminal cases in the Justice of the Peace, Court of Common Pleas and Superior Court. 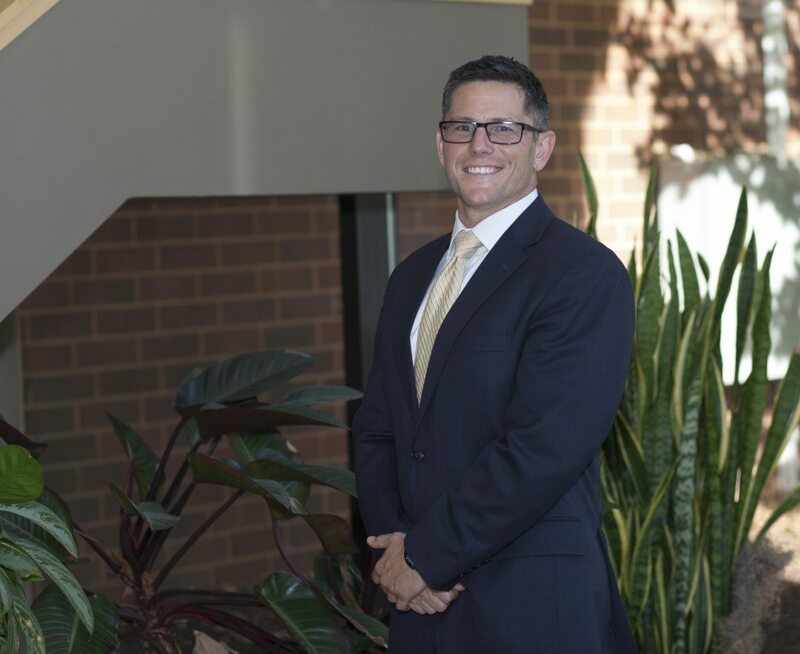 While working for the State of Delaware, Joe saw first-hand just how important practicing law is to the public and how it impacts each individual’s life. Although Joe enjoyed working with the Attorney General’s office, he decided to enter into private practice in 2004 in order to help protect clients on a more personal level. Since then, Joe has made it a point to help individuals and small businesses with any legal issues they need, and has found it to be extremely satisfying work. 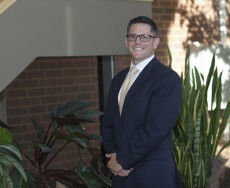 Joe focuses his practice on real estate (residential and commercial), estate planning and general litigation practice. Joe is also very active in the local Board of Realtors office and volunteers his time teaching continuing education credits to Realtors throughout the state of Delaware and is the past Chair of the Young Professionals Network with the New Castle County Board of Realtors. Joe, an avid sports fan and rugby player, has coached and supported local high school rugby teams. He currently serves on the board of the Delaware Rugby Foundation, a non-profit organization which promotes youth rugby in the State of Delaware. Joe is married to his wife, Airelle and has two children.